Two recent graduates of our Biochemistry and Molecular Biology concentration, Dr. Lauren Douma (top), former student of Dr. Linda Bloom and 2016 graduate, and Kristen Solocinski (bottom), 2017 graduate of Dr. Michelle Gumz' lab, are the co-first authors on a paper entitled Female C57BL/6J Mice Lacking the Circadian Clock Protein PER1 are Protected from Non-Dipping Hypertension which was published in the American Journal of Physiology - Regulatory, Integrative and Comparative Physiology. 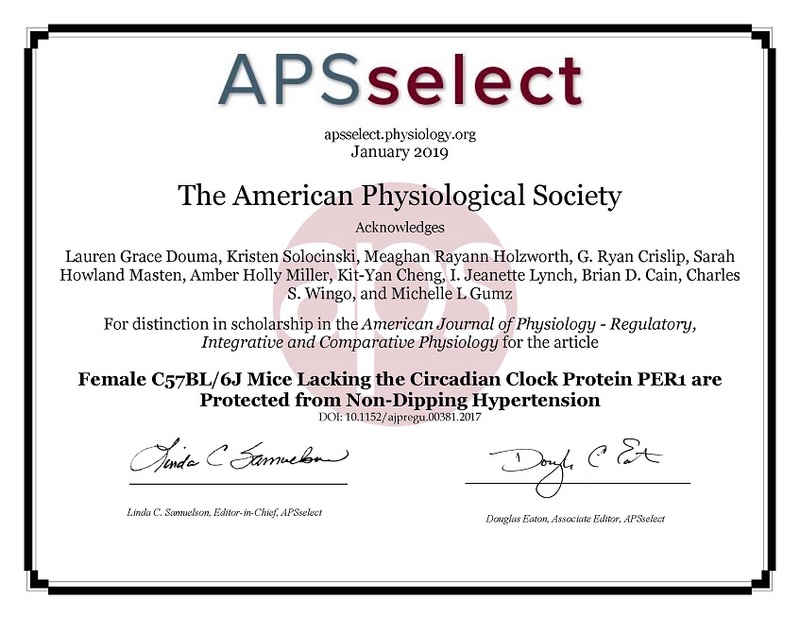 This paper has been highlighted as one of this month's "best of the best" as part of the American Physiological Society's (APS) APSselect program, and the APS has issued a press release regarding this achievement! Lauren is currently a postdoc in Dr. Michelle Gumz' lab, and Kristen is working as a postdoc fellow at the NIH. Congratulations, Lauren and Kristen, on this achievement. Thank you for representing the Gator Nation and the Biochemistry & Molecular Biology Department in such an outstanding manner. “Selective inhibition of CA IX over CA XII in breast cancer cells using benzene sulfonamides: Disconnect between CA activity and growth inhibition"
Mam Y. Mboge, Zhijuan Chen, Alyssa Wolff, John V.
Congratulations, Mam, on this significant accomplishment! On January 27-29, the Biochemistry & Molecular Biology concentration hosted five prospective students at one of two annual spring recruiting events. 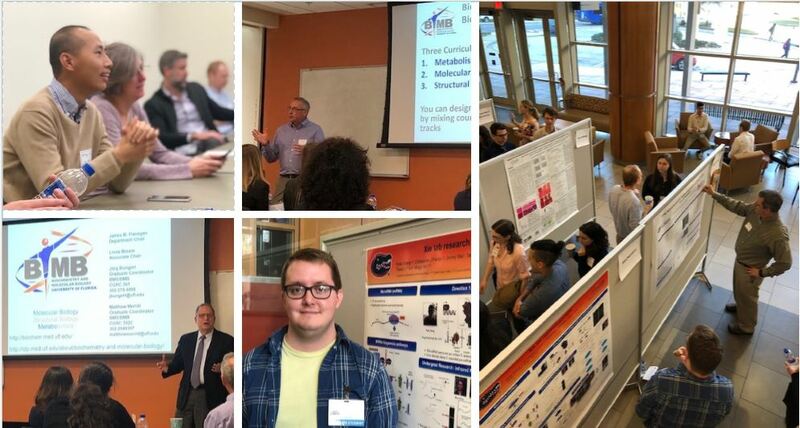 During these two days, the students were invited for interviews, taken on tours through the labs and had opportunities to engage one-on-one with faculty and current students regarding the research opportunities offered through the BMB concentration of the graduate program in Biomedical Sciences. On the second day, there was a Biomedical Sciences Exposition in which our BMB concentration participated in a poster session expounding on the wide spectrum of the molecular biosciences in which our students can receive laboratory training. The next recruitment event date is February 10-12, where more students will be interviewed. The students we are recruiting at this time will be joining us in the Fall of this year. 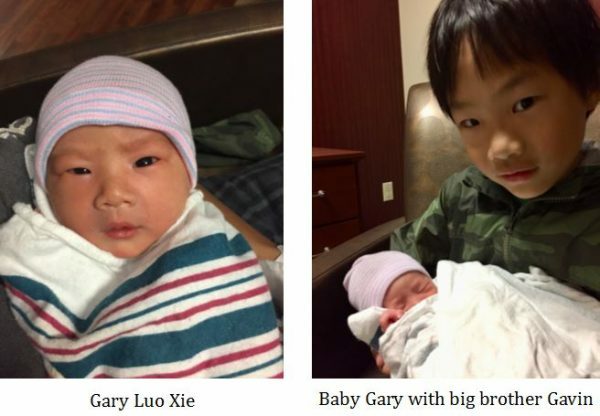 Dr. Mingyi Xie, BMB assistant professor, and his wife, Yanfen, welcomed a new baby boy to their family early on Monday morning, January 14, 2019! We congratulate this family and wish the all the best in the coming years! I'm sure big brother, Gavin, will enjoy teaching Gary how to do the gator CHOMP! 2) Choose University of Florida from the drop-down menu. 5) Go to your UF email to find a confirmation/welcome email. Click “Activate Account” in the email. • After you complete this process, you will receive an email confirmation. 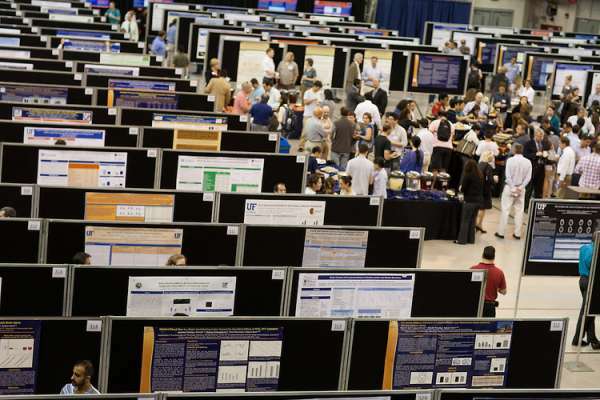 The College of Medicine's annual research poster session is a wonderful opportunity to reflect on the strength of the college's research programs and appreciate the breadth, quality, and merit of the science conducted within the College. 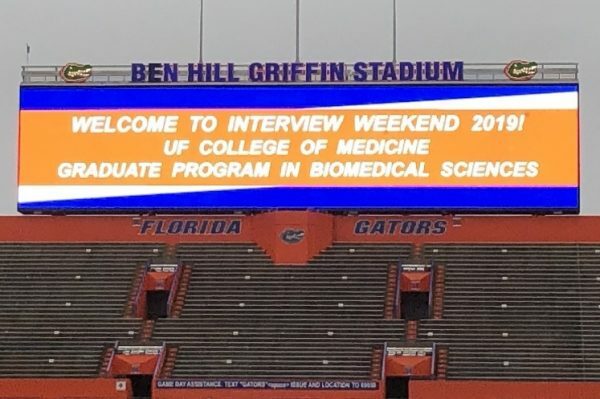 This event reminds us that it is through discovery and the impact of our research that we improve the quality of human life, and in doing so, advance the College of Medicine and the University of Florida. Make a gift to the Molecular Biology Fund to support faculty and students involved in teaching and research at the forefront of biochemistry and molecular biology. 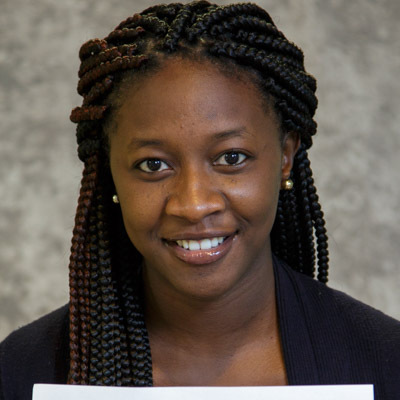 Your gift directly impacts instructional programs for our undergraduate and graduate students in the molecular biosciences. Use the "Make a Gift" button below for donating to the Molecular Biology Fund, and thank you for your investment in the future of medicine.